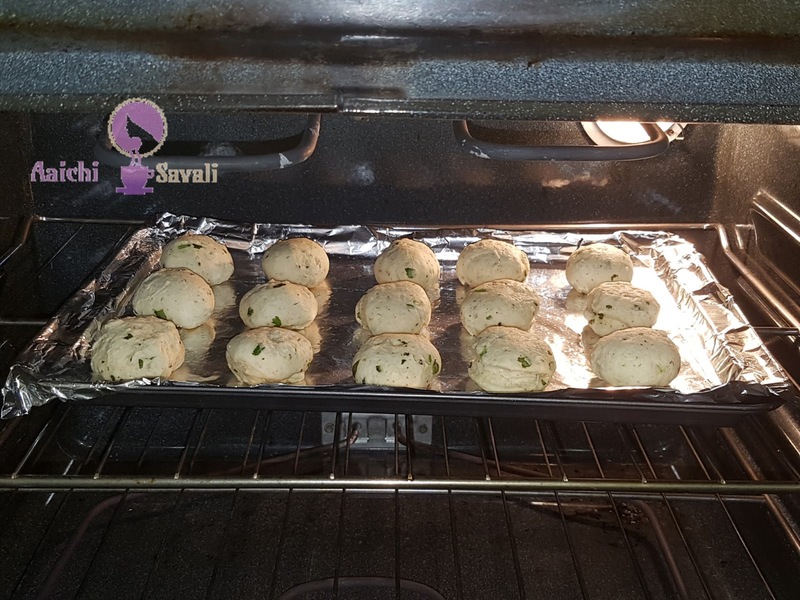 No yeast, no proofing, and no need to knead for a long time, made this super healthy, scrumptious, salty and instant mini bun or pavs or bread within 10 minutes. 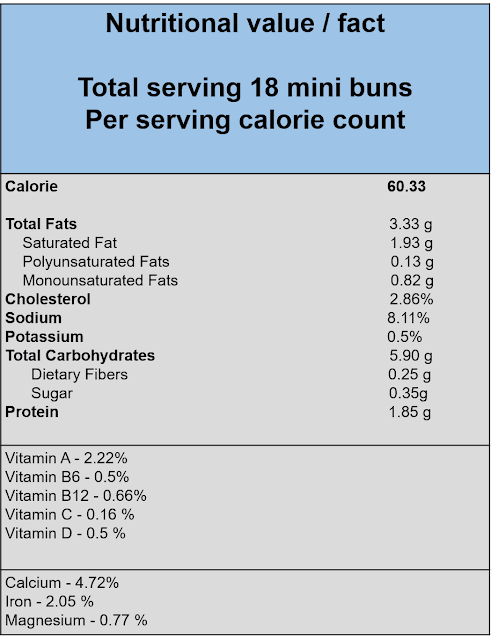 These are quick, lovable and healthy restaurant style mini buns or bread is good food choice for breakfast as well as for evening snack. They taste good with a cup of tea, or you can serve as siders with a bowl of soup or pasta, spaghetti and lasagna too. 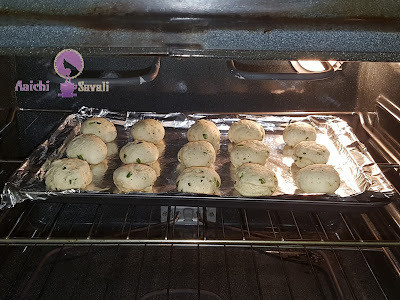 Instant and easy buns filled with mozzarella cheese, herbs, and black pepper. It is an ideal for a picnic, party or last minute guests. Give it a try, and I am sure everyone will like it. These are appetizing and easy to make. Preheat the oven at 450 Fahrenheit. In a bowl add all purpose flour, baking soda, baking powder, salt, black pepper, oregano and mix it well. Add the cubed butter, and mix flour and butter with your finger tips, breaking down the butter and coating small pieces of butter with flour. 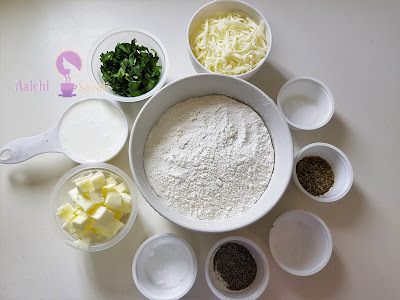 Now, add mozzarella cheese, coriander leaves, mix all well and pour buttermilk and knead to make a soft dough (if you need add little more buttermilk to make dough soft). Sprinkle flour over rolling board or working surface and roll dough by rolling pin and make a large circle. Use biscuits cutter to cut out little buns or you can make equal parts and roll to make round shape in between your palms. Place the buns on a parchment paper lined baking tray. Bake for 10 minutes at 450 Fahrenheit. Here, soft, flaky, tender and tasty Instant mini buns are ready to serve. Serve it along with a tea, as a evening snack. Enjoy!! !